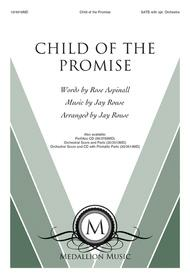 From the very beginning, this anthem draws you in with its stirring original text from Rose Aspinall. 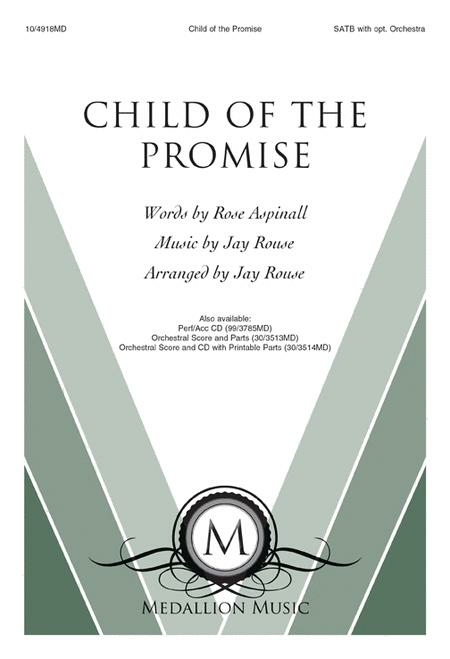 Combined with a lovely melody from Jay Rouse, this piece invites us all to worship the Child of the Promise. Jay creatively pairs the chorus melody with an excerpt of "O Holy Night" in the latter part of the piece to add familiarity and further draw in the listener. December 17, 2018 Finale material! A beautiful addition to a concert with depth. We used it as a finale, with the O Holy Night section being a nice reprise of the song from earlier in the program. It ends on a wonderful high! December 16, 2018 The perfect title for a wonderful song. over and agreed that they wanted to sing it during our 2019 Christmas Concert Performances. Now we just need to get busy and earn the money to purchase enough copies for everyone in the chorus!